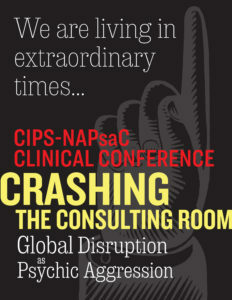 Please join us at our Biennial Clinical Conference co-sponsored with NAPsaC, our North American Regional Association on May 3 – 4 in New York City. This significant and timely two-day conference will address and highlight the phenomena that Psychoanalysts across the globe are encountering – escalations of patients’ anxieties and fantasies about social, political, and global events that fall between the material and the unconscious. The Clinical Conference on Saturday will be hosted by IPTAR and take place at the IPTAR Clinical Center. 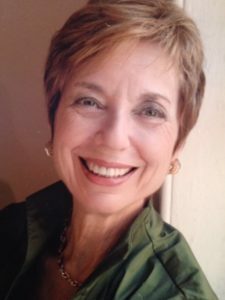 In a collegial, small group atmosphere we will work to conceptualize the experience and challenges of containing and holding the psychic aggression born of this volatile period in our history. Participants will have the opportunity to share their experiences and begin to develop ways to help contain the aggression of everyday life.